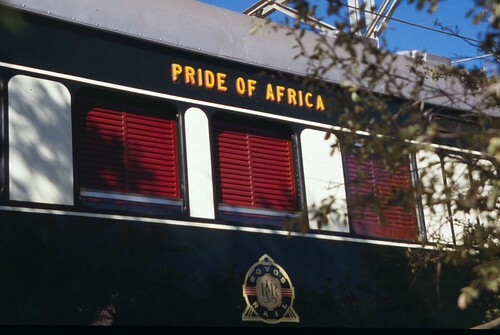 The Pride of Africa takes a train and turns it into a destination. 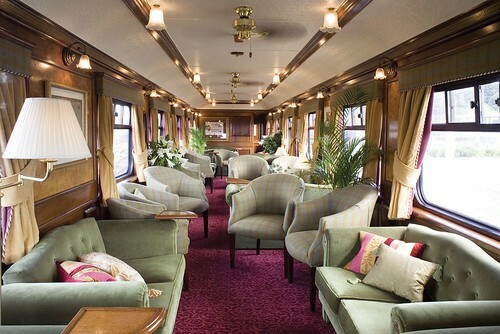 Billed as the most `luxurious train in the world,’ this train makes a once-a-year 14 day trip, taking in the sights of South Africa, Zimbabwe, Zambia and Tanzania. The beauty, the mysteriousness, and the grandeur are all there to experience as you travel in unparalleled comfort and style. 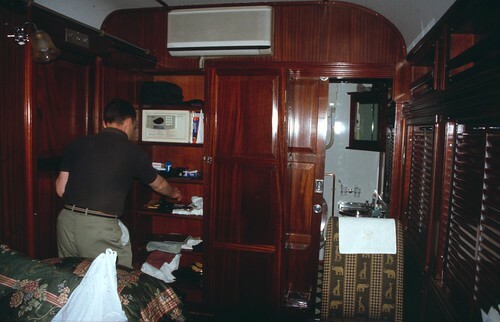 Travelling from Bangkok in Thailand to Singapore via Malaysia, there are few train journeys that can match the awesomeness of the Eastern and Oriental Express. 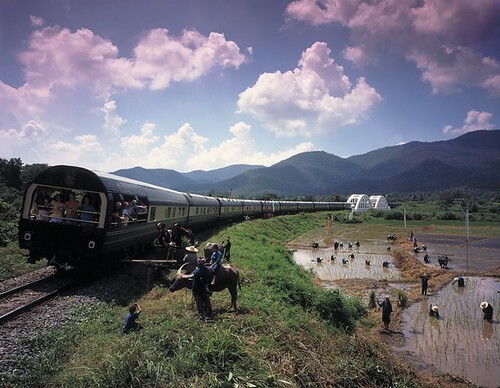 This train journeys encapsulates what the continent of Asia has to offer, from the ultra-modern Bangkok and Singapore to the vast landscapes and tropical forests of Malaysia – brilliantly mixing new and ancient. 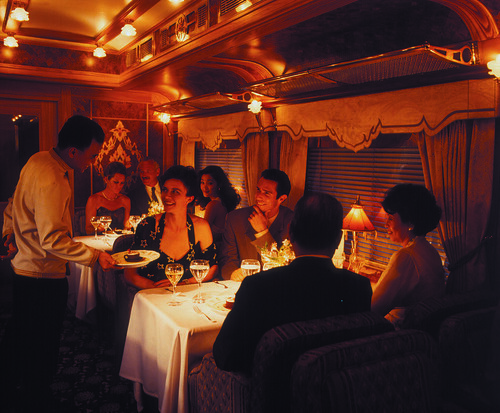 On-board the train is some of the best cuisine and hospitality, as well as rooms to rival the world’s most luxurious hotels. 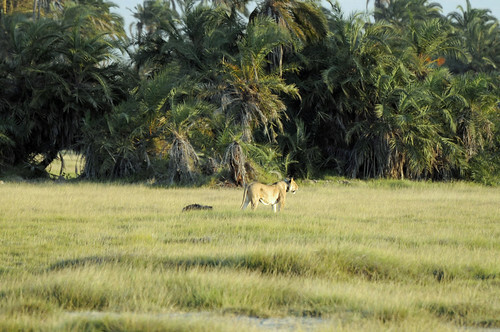 Trips vary from two to eight days. 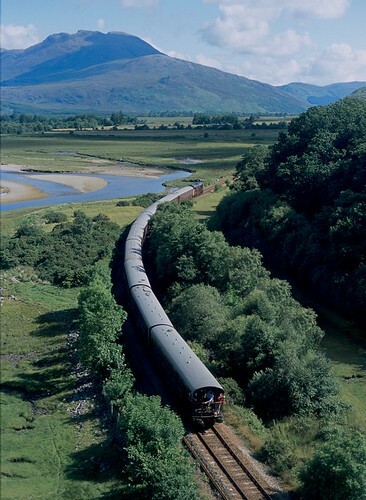 You may be surprised to see a British train ride included in a list of 5 awesome train journeys, however The Royal Scotsman is in here for a reason. 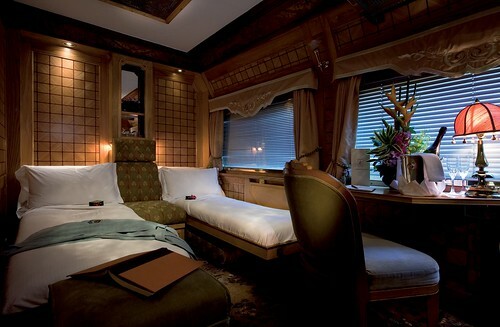 This train journey is the ultimate in luxury and will see you treated like the Queen during your time on board, indulging in the finest cuisine, expensive wines and staying in the most luxurious of guestrooms. 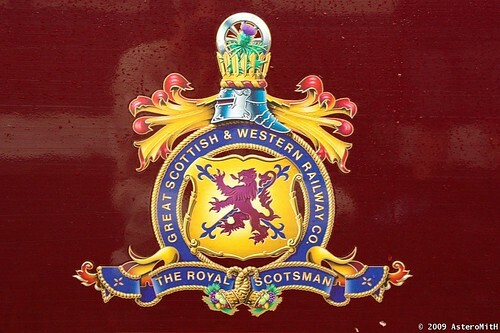 Of course all this comes at a price – The Royal Scotsman is the most expensive train journey in the world, costing over £1,400 for a two-night trip. Short trips will take in the stunning waterfalls, valleys and mountains of the Scottish Highlands, while longer trips will take passengers around the whole of Great Britain. 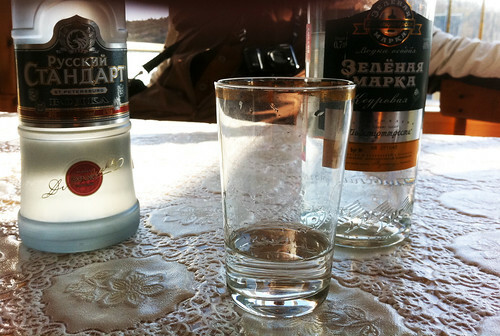 The 6000 miles train ride on-board the Trans-Siberian Railway, is one that everybody must experience. 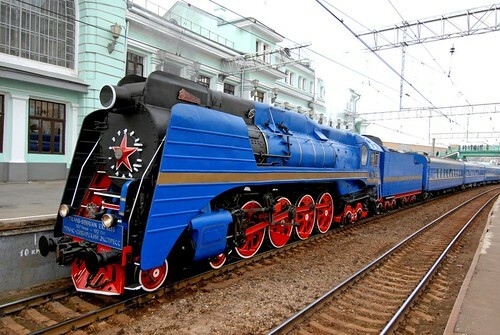 Travelling on a journey that covers a one third of the planet, taking in the vastness of Russia may not seem like everyone’s idea of fun, but this mammoth 19-day trip from Vladivostok, across Siberia to Moscow, and finally on to St. Petersburg provides more than passengers would ever find on most other trains. 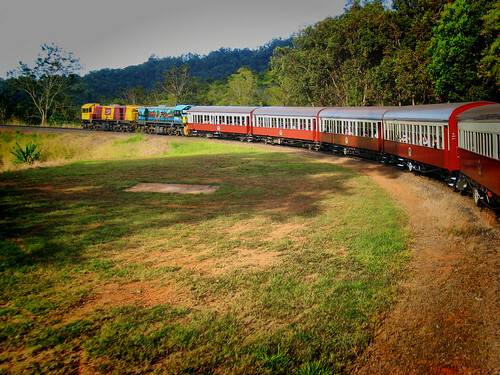 Staying first class for the duration of the trip (which costs the same as a four day trip on The Royal Scotsman), will provide you with a two bedroom carriage, inclusive of bathroom, dining area and a private chef. Travelling across seven times zones has never been so awesome! 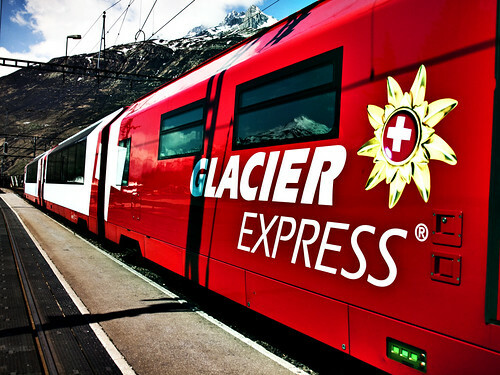 Normally a slow train journey would cause nothing but frustration; however, in the case of the Glacier Express, slow is awesome! 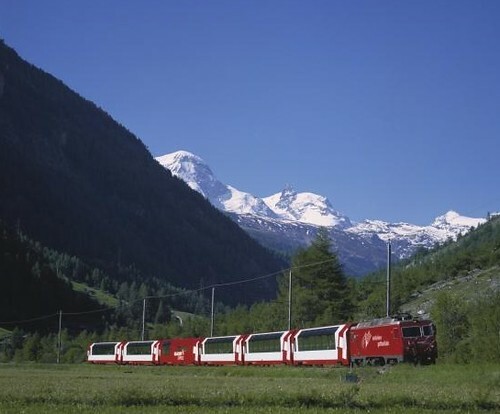 Taking 8 hours to complete a 140 mile route, this express train takes in the delights of St. Moritz and Zermatt in the Swiss Alps – one of the most picture perfect places in the world. Travelling at an altitude of 6,670 feet across 291 bridges and through 91 tunnels, this train journey has to be seen to be believed. 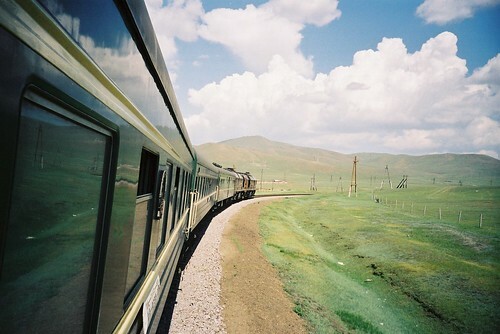 Train journeys are also beautiful. 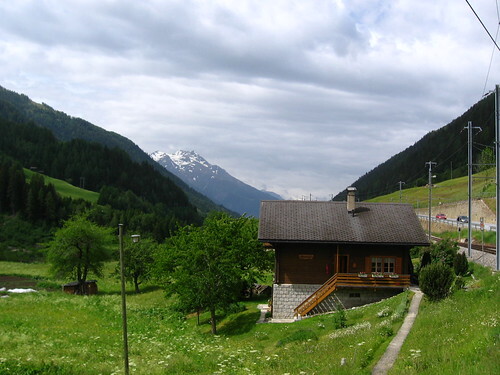 Indeed, in train journeys, we can enjoy the scenic beauty outside. Your post is really amazing.